Hop on over to Amazon where they are offering up a coupon to save 25% off select Pepperidge Farm Goldfish products. 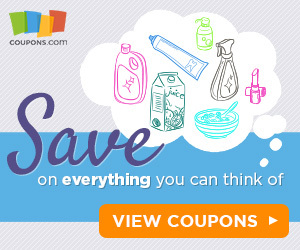 Even better, many of these items are eligible to Subscribe and Save which means an additional 5% – 15% savings and FREE shipping! 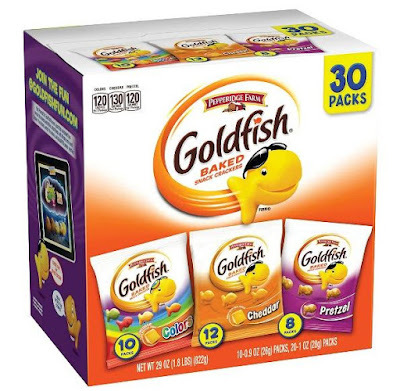 As just one idea, you can score this Pepperidge Farm Cheddar Goldfish 30-Count Variety Pack for just $6.98 shipped when you clip the 25% off coupon and opt to Subscribe and Save.